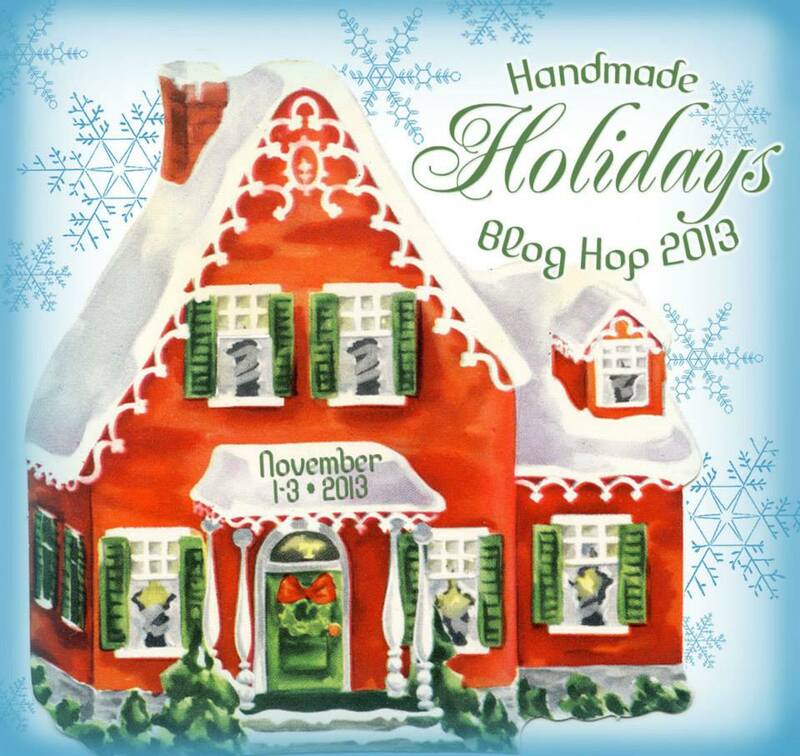 As part of the Ice Resin design team, I was asked to participate in this blog hop. I received some fun items from Walnut Hollow and Clearsnap to work with, as well as Ice Resin. Let's jump in! I started with the wooden bistro sign which I lightly sanded and applied a light coat of acrylic paint. Next I moved on the Magic stamp. Using a heat gun and block of wood I created a wood grain stamp that I transferred to the bistro sign. The grain was then laid over the pre painted board using the Surfacez Caribbean ink. After this step, I applied torn tissue paper with decoupage for a light, transparent texture. The lettering was also done using theSurfacez ink. Next, the ampersand was painted and text applied, followed by smalll tack nails to attach. Lastly, a top coat of Ice Resin was applied to seal the deal! Hope your Holidays are creative ones! Wow a great idea and an easy to follow tutorial thanks for the idea. Simple, but a great gift. Simple, but a great gift. Thanks for the tutorial. Great gift idea project - thank you for tutorial! Wishing you a happy day! What a beautiful idea! Love these foam stamps and am definitely going to have to give this a try!! Thanks for the inspiration! What a wonderful project! Thank you for the information. Great idea for all of us craty people! Great idea for crafty people! I really liked this project, so smple and cute. The best part for me is that I learned two things: that moldable stamps exist and that Ice Resin can be used this way. Thanks! Great project! Would make a great hostess gift! What a lovely project! I'd be thrilled to receive this as a gift! This idea was really fun :) Love your project ! Wow so cool! I did not know about the magic stamps I need to check those out. I am having so much fun and learning a lot about Ice Resin. It's truly been amazing. Your "Cheese and Crackers" sign is darling and the tutorial is easy to follow, too. Thanks so much! Cool - I've never heard of Magic stamp! Great project! Beautiful project! No idea what the magic stamp is but love the result. thanks for the tips on embellishing the sign. I'm going to have to look into Ice Resin. I have something I need to seal and this would probably work very well.